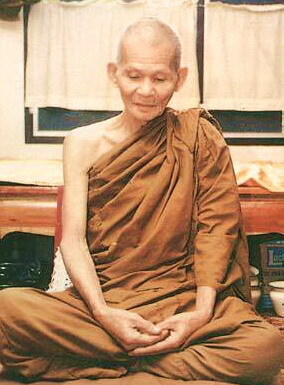 Luang Phor Hiang Wat Pah or some people also called him Luang Phor Keow Ong Sorng (second Luang Phor Keow, Wat Krua Wan). This is because Luang Phor Hiang was the closest disciple of Luang Por Keow who was very famous of making many efficacious Pra Pidta. 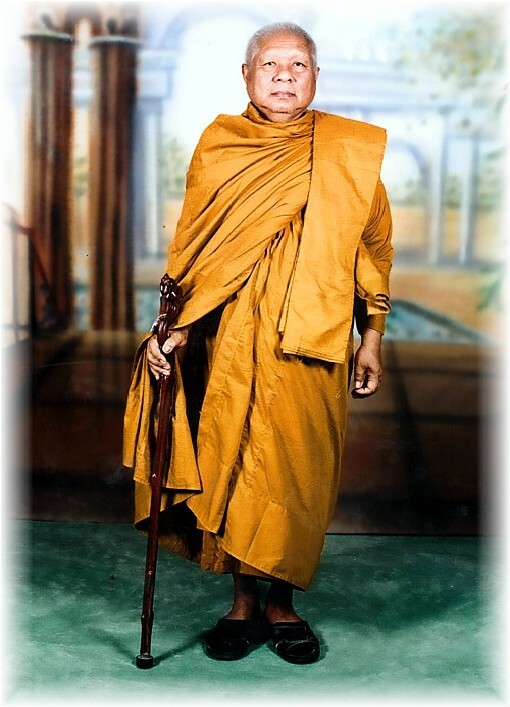 Luang Poo Hiang was born on Thursday, 29 December B.E.2441. He ordained as a monk in BE2464 at the age of 23 years old at Wat Khow Bahng Saai by Tahn Jow Pra KhemTaSeeSonTiSaMahnKoon. 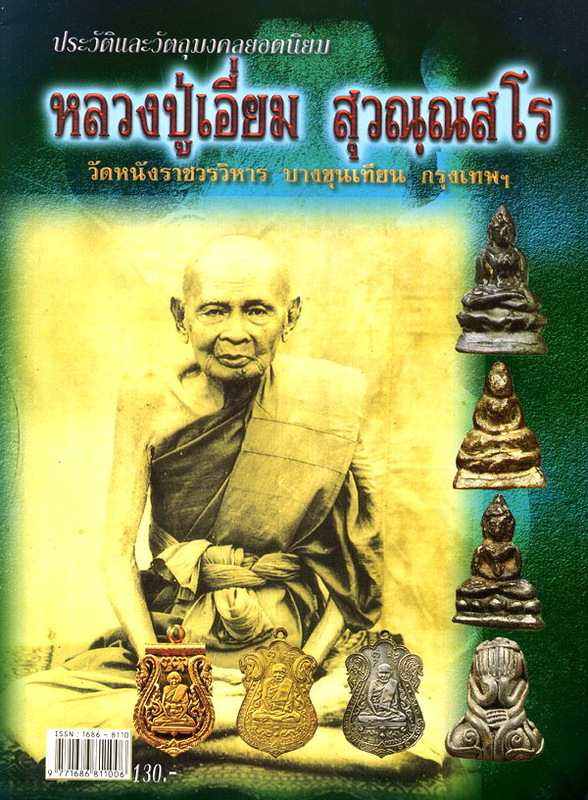 In B.E.2466, Luang Poo Hiang became the abbot of Wat Pah. 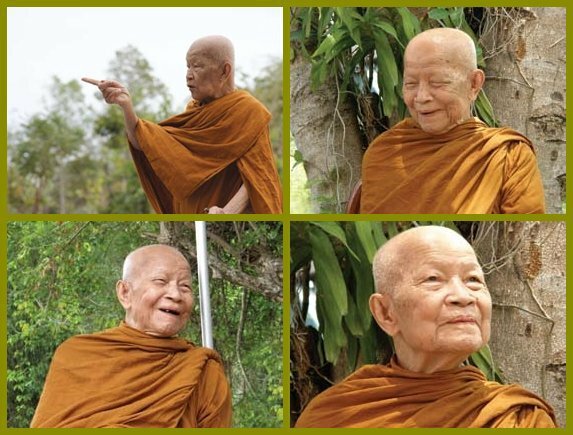 From then on, he stayed at Wat Pah 46 years until he passed away in B.E.2512. During his lifetime as a monk, he had been appointed to hold several posts in the committee of monks. 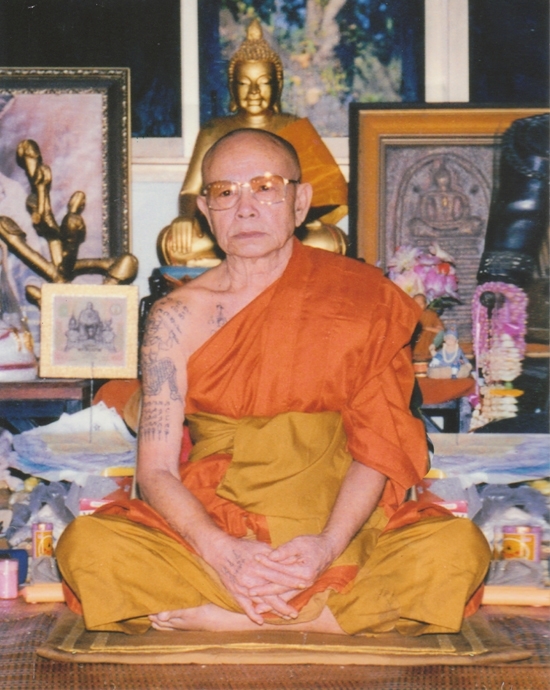 Luang Poo Hiang learnt all the Wichah (magical chant) and even received the manual to make efficacious Pra Pidta from Luang Phor Keow. Besides, Luang Phor Hiang was also given all the special powder made by Luang Por Geow before the latter passed away. 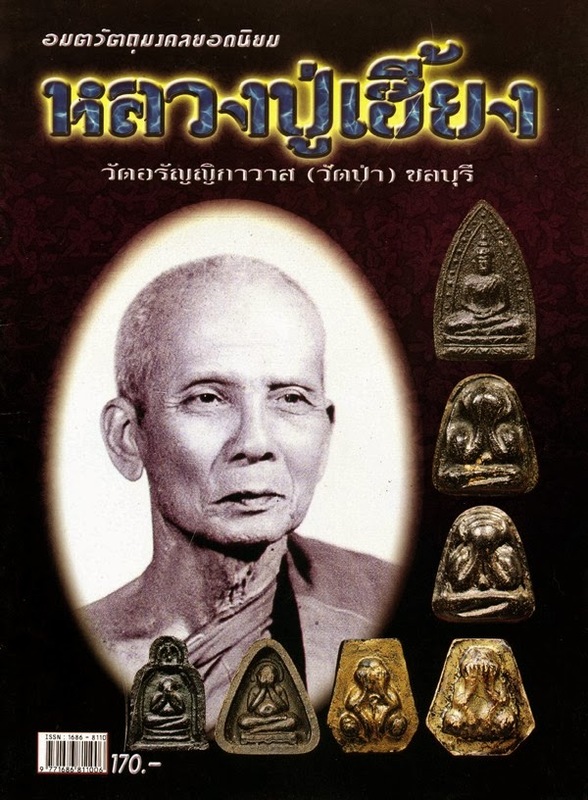 Because of these, the popularity of Pra Pidta Luang Phor Hiang is the same as his teacher, Luang Por Keow. 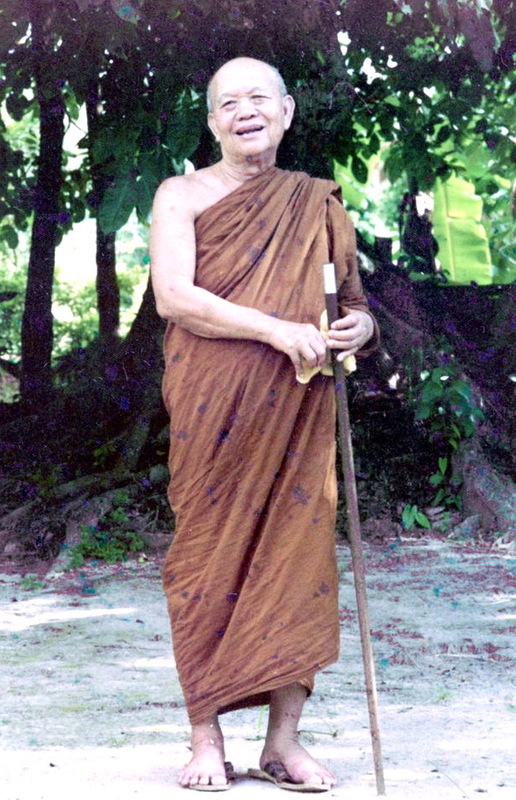 Luang Poo Hiang had also learnt Wichah from many other teachers. 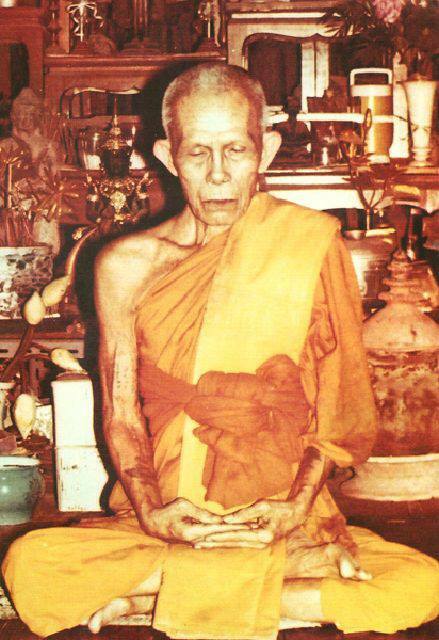 As such his Pra Pidta contains not only Luang Poo Keow’s Wichah but Wichah from other teachers as well. 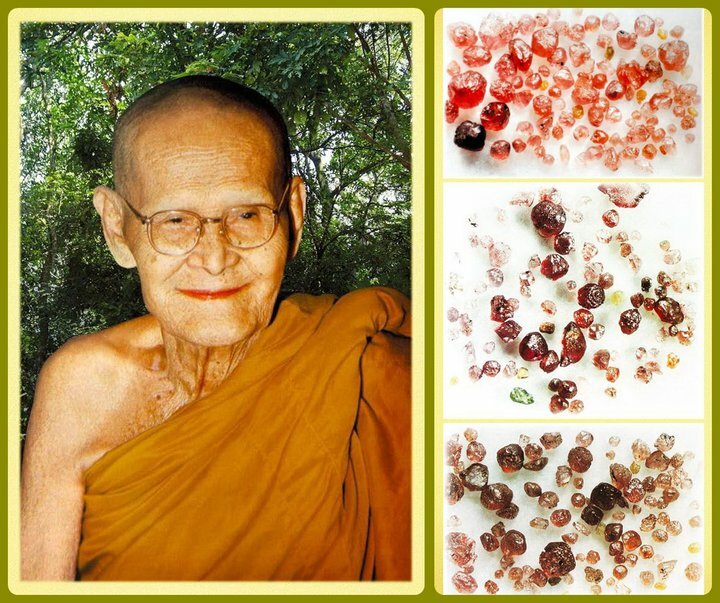 Luang Phor Hiang made his first batch of Pra Pidta in B.E.2495. The Pra Pidta is in hexagon shape. The back is grazed and only a total 1000 plus pieces were made. The materials used were all old powder left behind by Luang Por Keow. 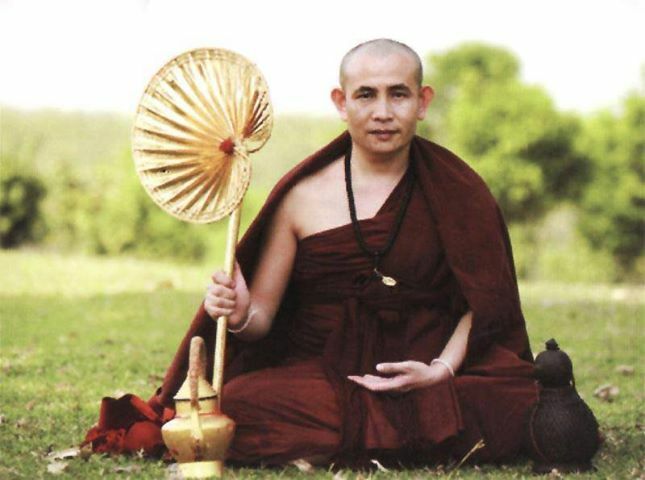 Pra Pidta Luang Poo Hiang are good for Metta Mahaniyom, Kleow Klaht and Mahalap effects. Credits given to Brother Noi from forums.